If you would like to have a tennis court constructed at your home there might be a few worries or doubts that are putting you off. Here we look at three things that many people don’t realise about home tennis court construction. Many people would love to have their own private tennis court at their home – it is both a symbol of luxury and a fantastic feature piece. Having a court constructed is cheaper than ever before and while the outlay is undoubtedly high, there can be no doubt that the court adds value to your home. In this sense it can be seen as an investment in your property. 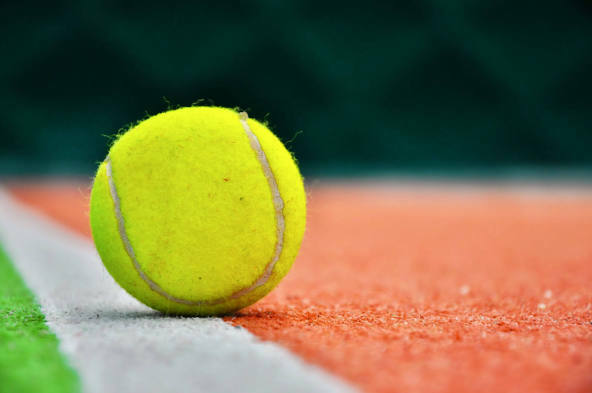 But while a great tennis court adds significant value to your home, it is still important that you should follow certain rules to ensure you are getting as much out of your court as possible. Here are three key factors to ensure your court adds value to your home. A home tennis court is a dream for many people, but having one constructed is a huge project for your property which puts some homeowners off. 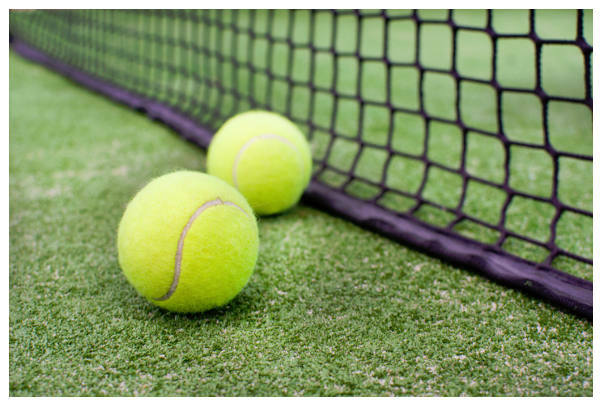 Thankfully, tennis courts have never been more affordable and you might be surprised at the kind of high quality court you can get – so here are three reasons to invest in a tennis court for your home. 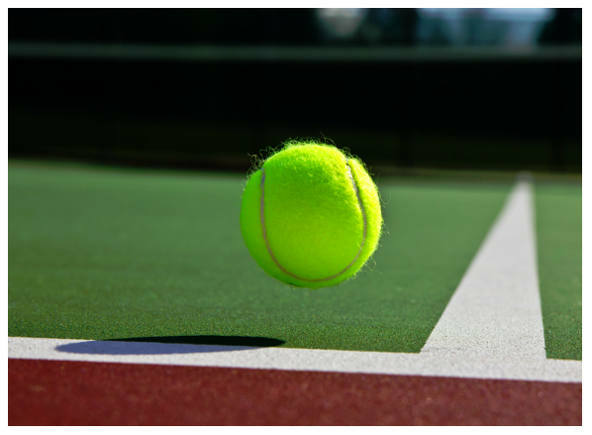 If you are thinking of having a tennis court installed or reconstructed, you might think that the only option is a hard court. 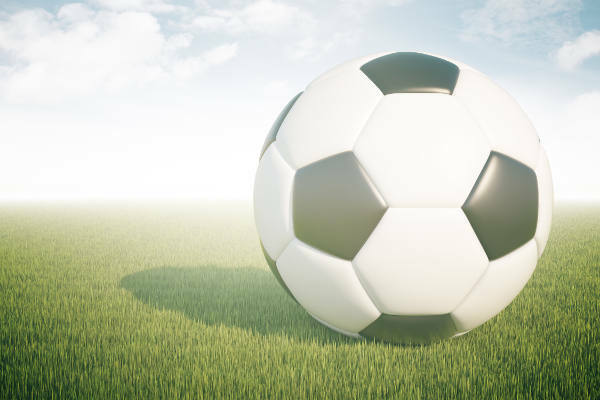 But at Sovereign Sports we offer a wide range of different surfaces to choose from. 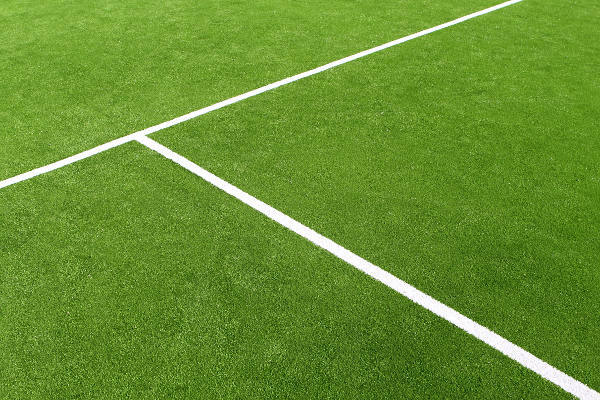 Here are some of the advantage of choosing a synthetic or artificial grass surface for your home tennis court. Having your own tennis court is a dream for many homeowners, but if you are playing tennis regularly you need to make sure that you warm up properly before each game. This helps you to avoid injuries and helps you recover from each session quickly.